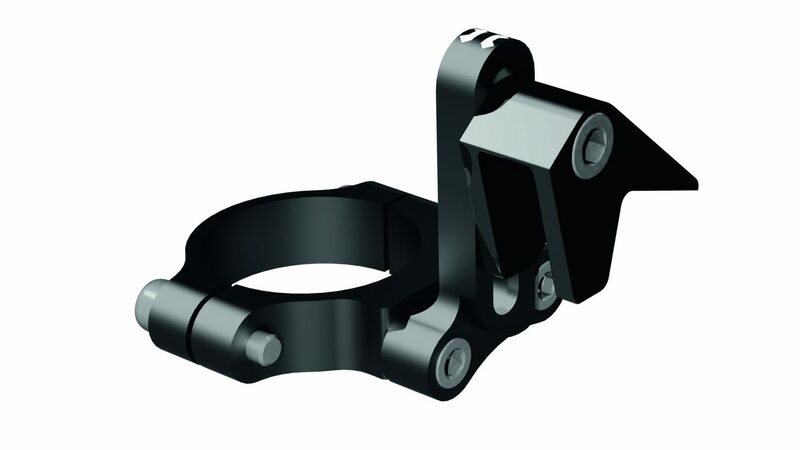 Clamp with Anchoring Chain Guide. 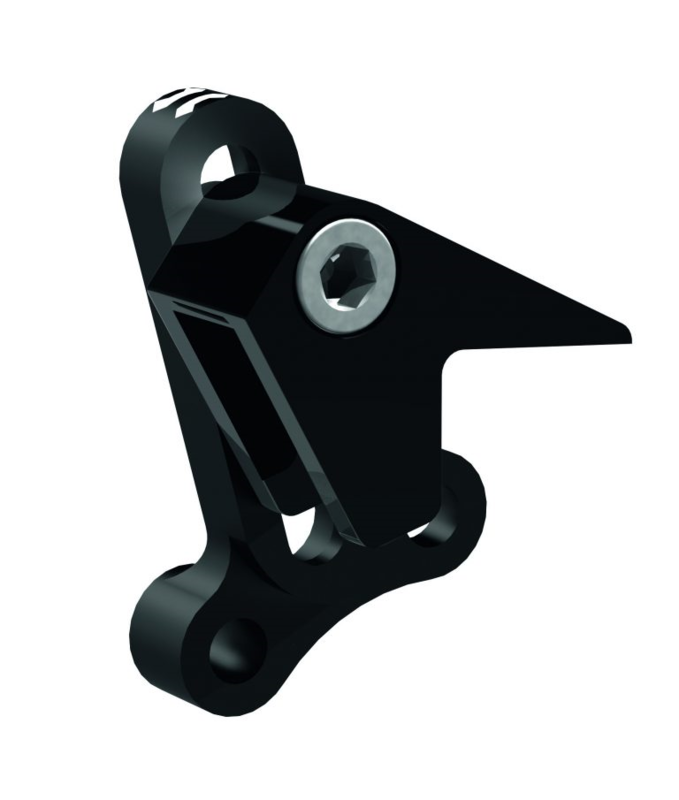 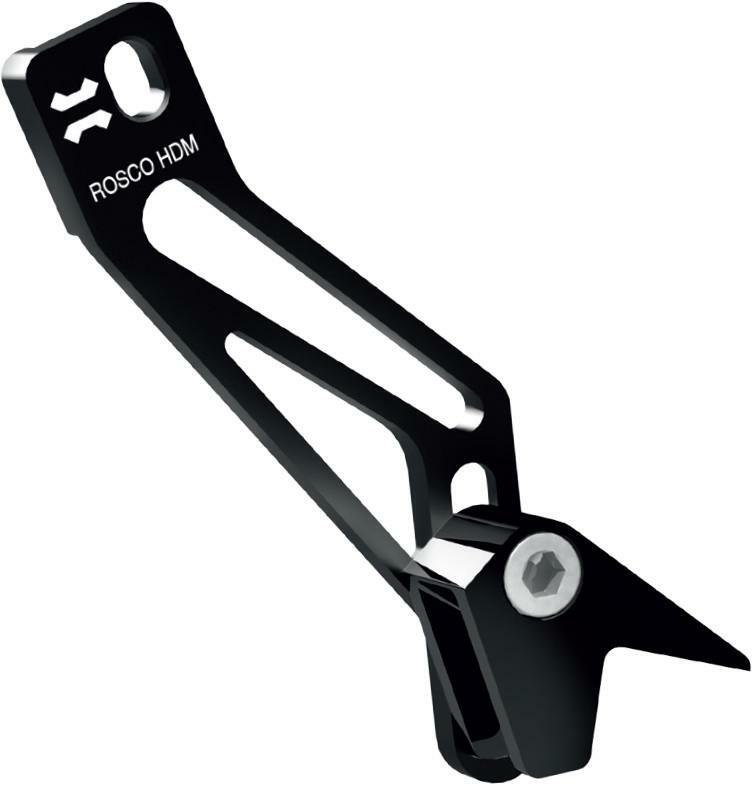 Includes the new version of the ROSCO chain guide, with a clean design looking for efficiency and simplicity. 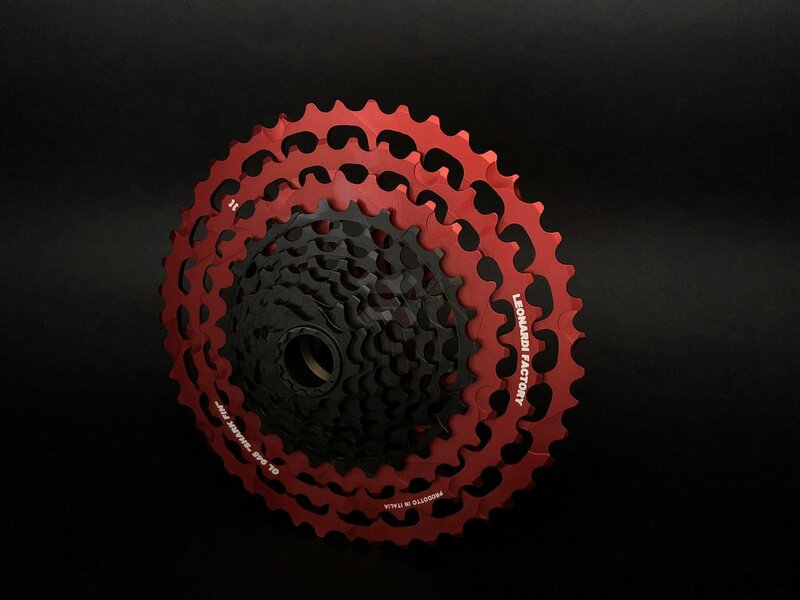 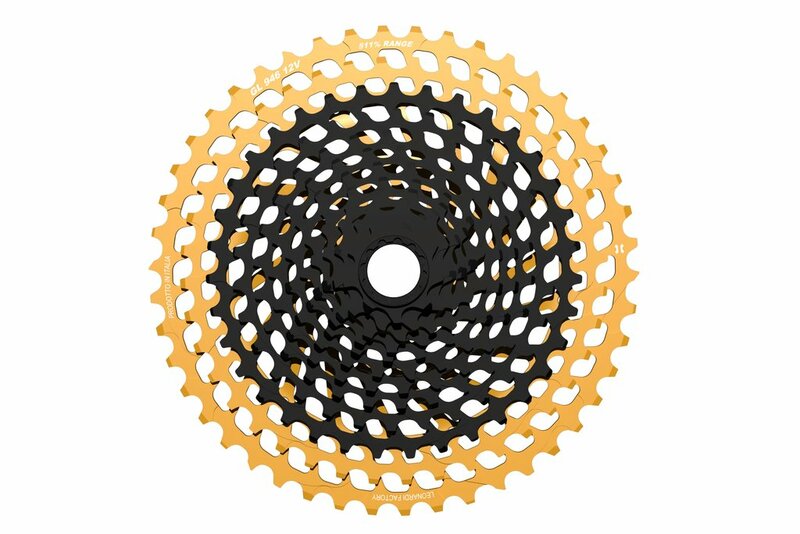 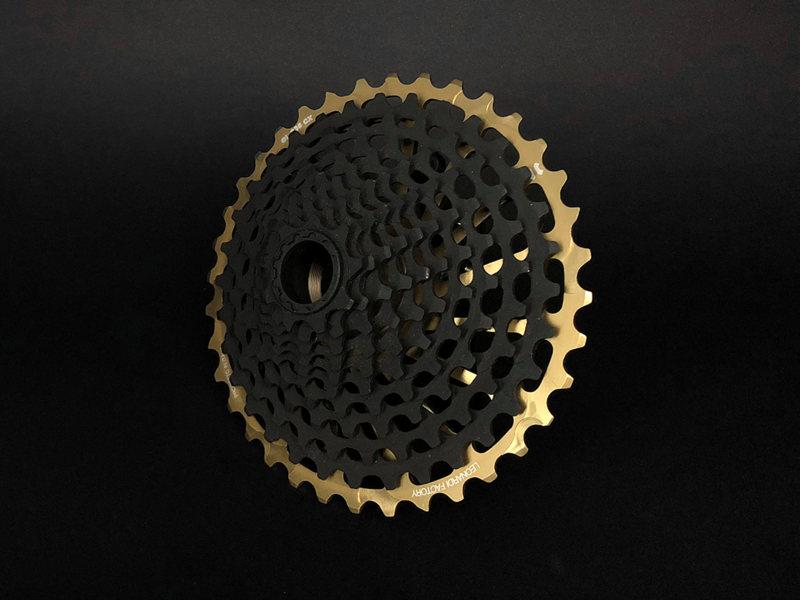 For Round and Oval chainring.